As you'll see from the following image, my copy of nautilus is a little broken. 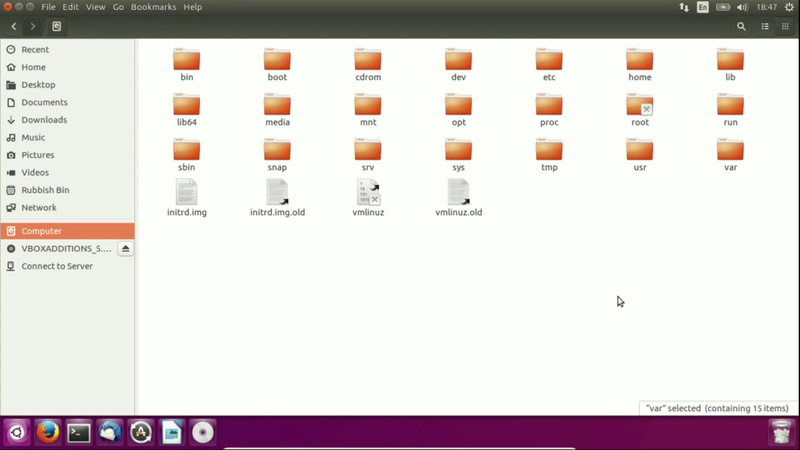 I've lost access to all menus other than "file", there are black spots on the top corners of the window, and the file/folder icons are much larger than they were previously. I think this has happened because I recently installed budgie as an alternate desktop. Other possible causes: I recently installed dropbox, and I also recently installed another alternate desktop (xfce4). The budgie-remix PPA includes a version of nautilus that does not have the unity patchwork to display menus. budgie-desktop does not work very well with the older version of Nautilus in the main repository for 16.04. This issue only affects 16.04 users - 16.10 and later versions use the main repository version of Nautilus. Given that you have purged budgie-desktop I presume you have finished experimenting. You will need to purge the PPA as well so that nautilus is downgraded from the GTK+3.18 version in the PPA to the older GTK+3.14 version that is in the main repo. Not the answer you're looking for? 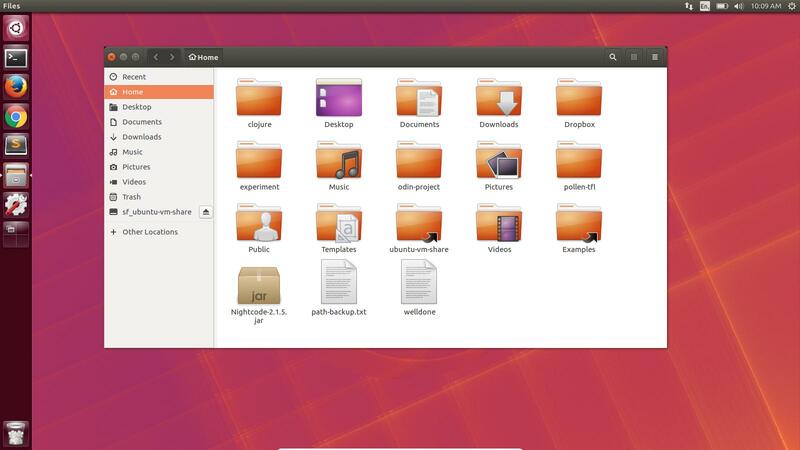 Browse other questions tagged unity nautilus xfce dropbox or ask your own question.